Simple style is timeless. 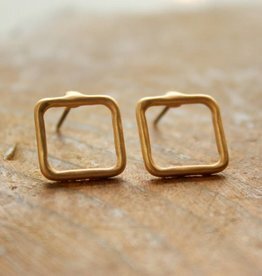 Add these fashion accessory, square, cut-out earrings to your clean and modern wardrobe today. They pair well with any outfit and give an earthy-chic vibe. 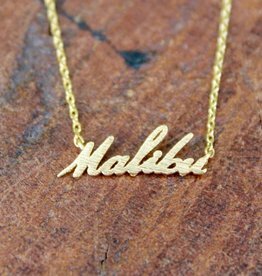 Bohemian gurus and Indie style mavens approve.